Originally released in 2000, White Pepper, is one of the Pennsylvania duo’s finest recordings. Gene and Dean Ween are outsider pop geniuses in the greatest sense of the term, brilliant musicians with a firm grasp on just about every popular genre in the last 50 years (brit-pop, prog, country, soul, new wave, and beyond) and a quirk streak a mile wide. 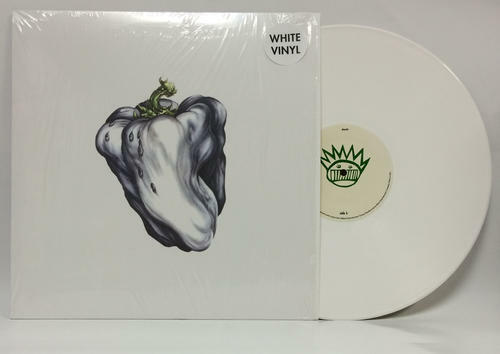 Another Ween classic reissued on white vinyl from Plain Recordings.